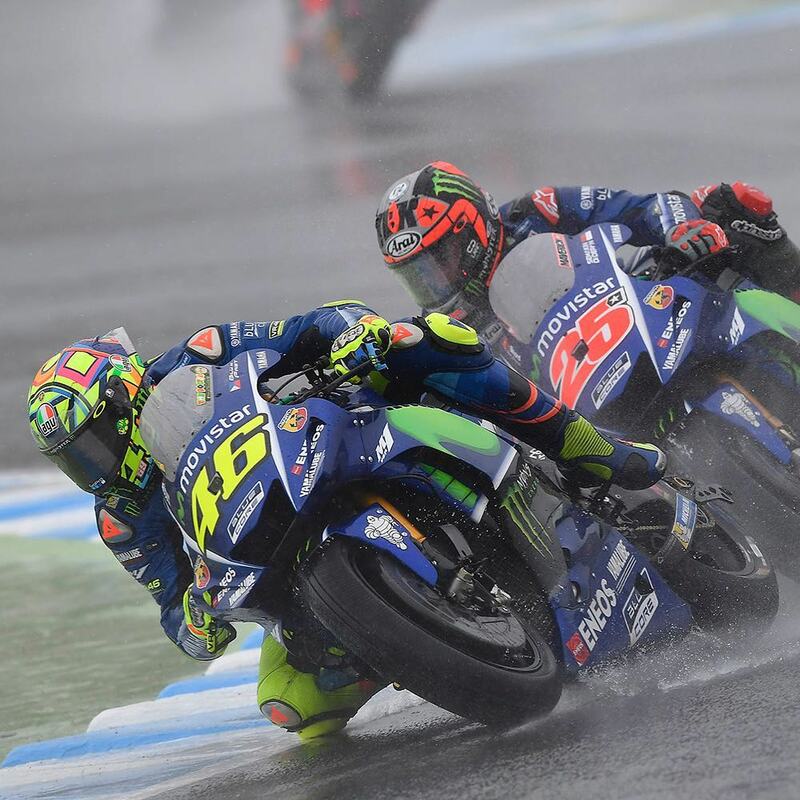 Home #JapaneseGP 2017 Valentino Rossi Rossi: "I have pain everywhere"
Rossi: "I have pain everywhere"
Valentino Rossi admits he has “pain everywhere” after crashing on both days of the Japanese Grand Prix of Motegi. 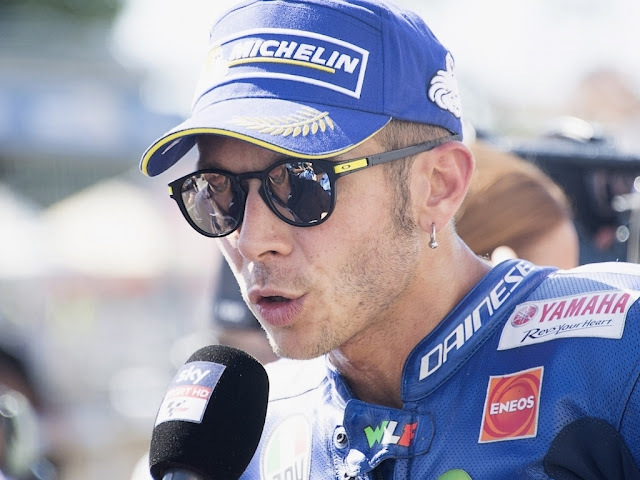 Nine-time World Champion Rossi suffered a nightmare time in Japan over the weekend, falling in qualifying and on race day and so registering no points. The Italian has only recently returned to the track after sustaining a double leg-break during a motocross accident in August. The fall on Sunday appeared more severe than the one on Saturday and Rossi feels he is very fortunate to only have a sore body and not more broken bones. The next race takes place this weekend in Australia and while The Doctor is certainly not in the reckoning for the championship, he believes the contest between Marc Márquez and Andrea Dovizioso in the final three instalments will make for spectacular viewing. “Very good for the sport that the two opponents are the strongest now and they can fight very hard,” Rossi said of Marquez and Dovizioso. “Maybe the fight can arrive in Valencia the final race of the season.In Aragon Marquez was a lot faster than Dovizioso, but this time Dovizioso won, his fifth of the championship.